Our latest Men’s Discussion Group took place on November 14. 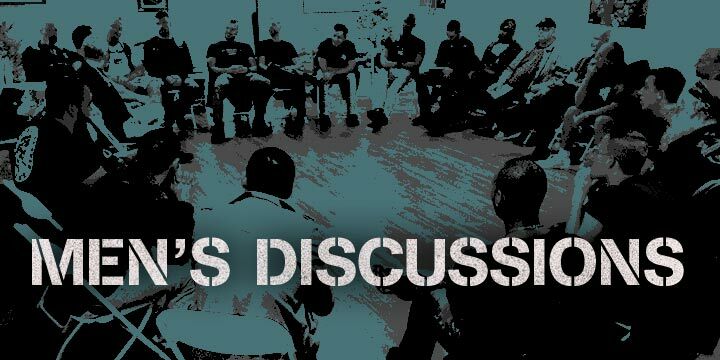 12+ men showed up for a great discussion on body issues as they pertain to cruising, comfort in one’s skin, self-esteem and how we look in gear. The conversation went everywhere, from total acceptance of one’s body all the way to reservations due to aging, weight and culture. We also talked about how we can overcome our challenges through healthy self-esteem and self acceptance. Because of the Thanksgiving holiday, there will be no fourth-Friday session this month. Join us next on December 12. Learn more about the Discussion Group here.